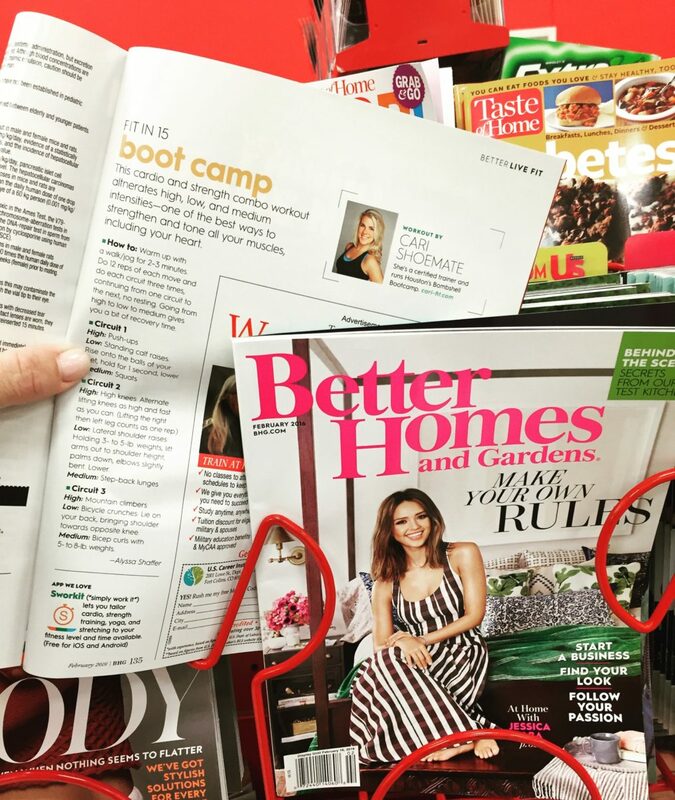 I’m honored to be featured this month’s (February 2016) issue of Better Homes and Gardens magazine! 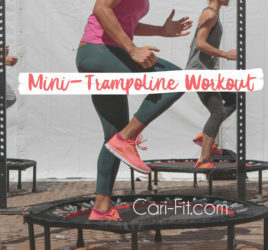 They included a sample 15-minute bootcamp workout that I designed that is suitable for all levels – even beginners. 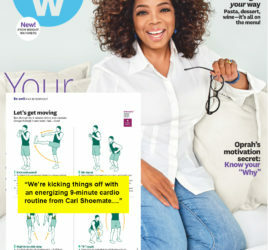 You can view the sample below but be sure to pick up a copy of the magazine on newsstands to check out their other fitness tips and a great article featuring Jessica Alba! This workout is intense but its totally worth the 15 minutes it takes to get it done.